A new report is urging the Ontario government to better support francophones in the province as statistics indicate the demographic is shrinking at an alarming rate. French Language Services Commissioner Francois Boileau said if nothing is done to address the issue, Ontario's francophone demographic may decrease to the point where it becomes insignificant and public services for the population are hard to come by. "These findings are alarming," Boileau said in an interview. "I think we need to have a serious debate on the place of francophones and francophiles in Ontario." According to Statistics Canada, the proportion of francophones in Ontario went from 5.2 per cent of the population in 1996, to 4.7 percent in 2016 — a decrease Boileau said was troubling. "It's disturbing because it is one thing to be a little under five per cent, but if in 20 years we are under two per cent, then it really starts to have an impact on public policies," he said. The latest census figures show there were 622,415 francophones in Ontario. In the report, seven experts studied several issues that affect or will affect the delivery of French language services. Boileau found that despite foreseeable growth of the francophone population's actual numbers, francophones will continue to decline in proportion to the rest of the province's population. 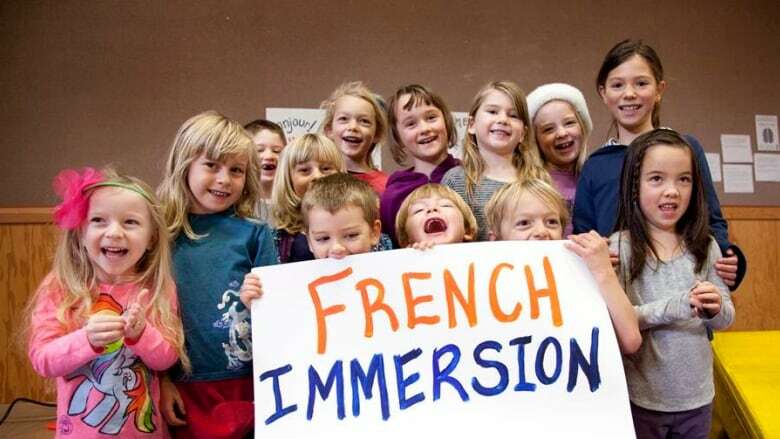 A larger proportion of new immigrants choosing English as their official language and a lower rate of transmission of the French language to children who come from families where at least one parent is francophone are factors, the report found. Boileau made 14 recommendations, including suggesting the province adopt an action plan on the development of francophone communities and the promotion of the French language in Ontario. Several recommendations related to immigration, which he said will be key to boosting the francophone demographic. One of them suggests providing a welcome kit to francophone immigrants who come to Ontario with instructions on where they can access services in French. "By doing so we are telling them that we won't let them down and that there are services they can access and schools where their children can go," he said. The new Progressive Conservative government said it was reviewing the report and working on identifying "new and effective" ways to support the province's francophone community. The Opposition NDP said the report emphasizes the need to take action. "If there was ever an alarming report, it is this one," said NDP legislator France Gelinas. "No matter which scenario you are looking at, if there are no concrete actions taken by the government, the percentage of francophones in Ontario will be so low that it will be impossible to access services and programs needed to live in French in Ontario." Gelinas said she welcomed Boileau's recommendations, particularly the idea of having a welcome kit provided to newcomers. "Providing newcomers with a welcome kit changes everything for them because they are new, so they don't know about the health services or the francophone schools they can access," she said. "Most of the recommendations in his report do not cost a lot of money, have been tested in the past, so all we need is a political will."